Miriam lives in hut 18, bed 22. She has little to eat and nothing to play with, but she can remember what it was like before, when she had her own food, her own bed, and her very own toys. 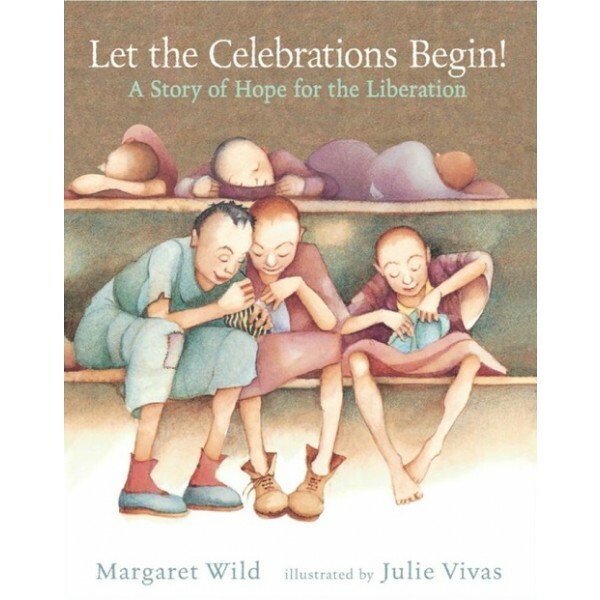 As World War II nears an end, everyone says the soldiers are coming, so Miriam joins the women in planning a celebration. Every night, while the guards sleep, they busy themselves crafting toys out of scraps of their clothing to surprise the younger children. 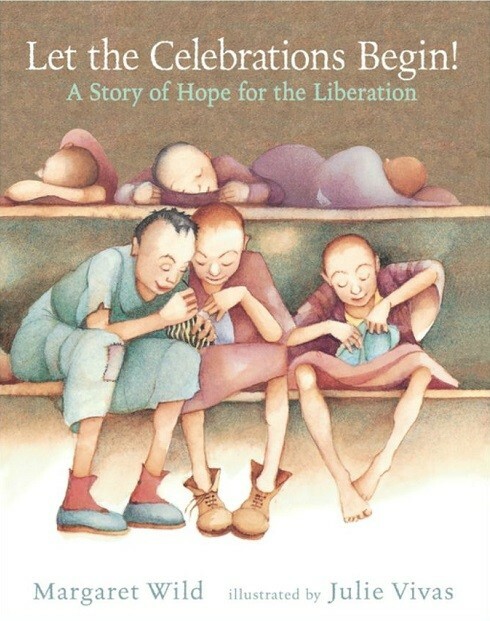 Based on a reference to a small collection of stuffed toys made by women in Belsen for the first party held after the liberation of the camp, this new edition of Let the Celebrations Begin!, originally published in 1996, is an affecting story of human survival.